Sarah has been with Access since 1987 and has been Managing Director since 2012. She foresees the future of the company is with the further development of partnerships with small and medium-sized OEM's whilst still concentrating on our existing core of loyal wholesale customers. In her spare time Sarah enjoys riding her horse around the Devon lanes. Greg joined us in 2012 as Business Development Manager. 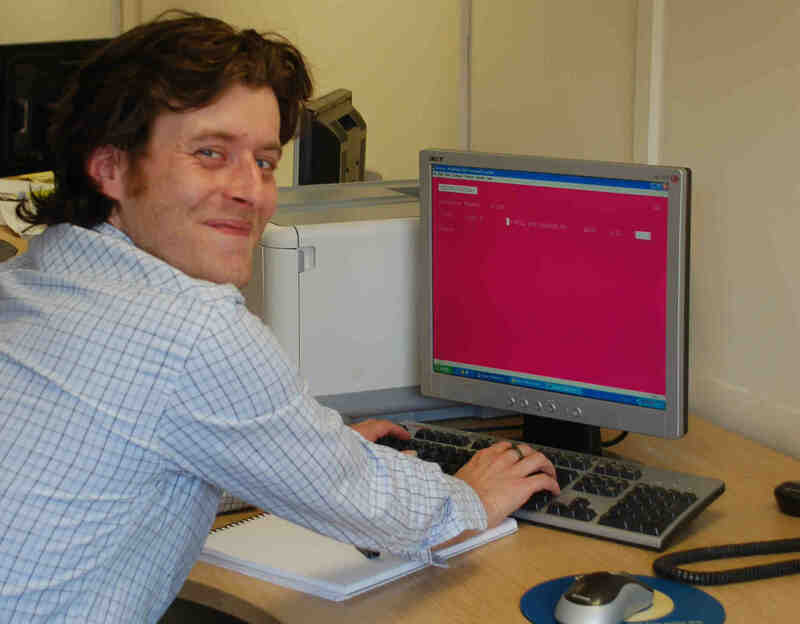 Greg provides support to our key accounts and is based in our new Tiverton office. In his spare time Greg is a keen fell-runner. Paul has been a valued member of our sales team since he joined us as a Logistics/Packaging Manager in 2005. Paul is in charge of all of our purchasing. He also has extensive technical expertise - please contact him if you have a technical enquiry. In his spare time he wears strange tartan trousers and plays golf. Damien joined us in September 2006. As well as managing the branch he also deals with the majority of our exports - please contact Damien if you have a requirement for our products and are based overseas. When he is not at work, or playing/watching football, he enjoys playing and listening to rock'n'roll music...oh, and growing beards! 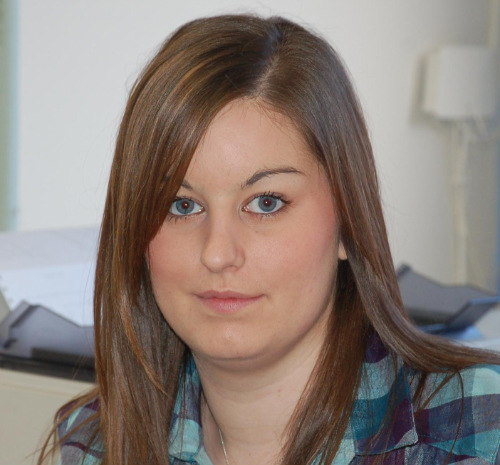 Colleen started with us in 2008, and works in internal sales in our Devon branch, along with Branch Manager Damien. She is also responsible for the smooth running of our accounts department. Away from the office Colleen is a busy mum who, if time ever allows, also enjoys socialising and dancing. Oatie is in charge of security here at Access. Be warned, she may lick you to death!